The easy to use white porcelain handles add to the authentic traditional styling of this range, which is sure to create an elegant tranquil space within any traditional bathroom. 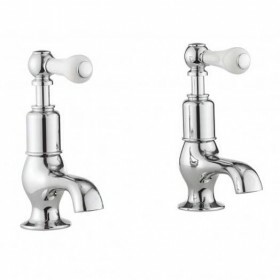 These taps are for basins with two tap holes. 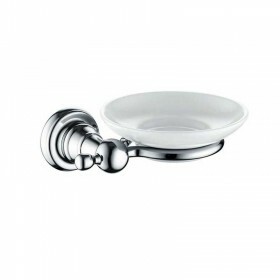 They are ideal for smaller cloakroom basins. 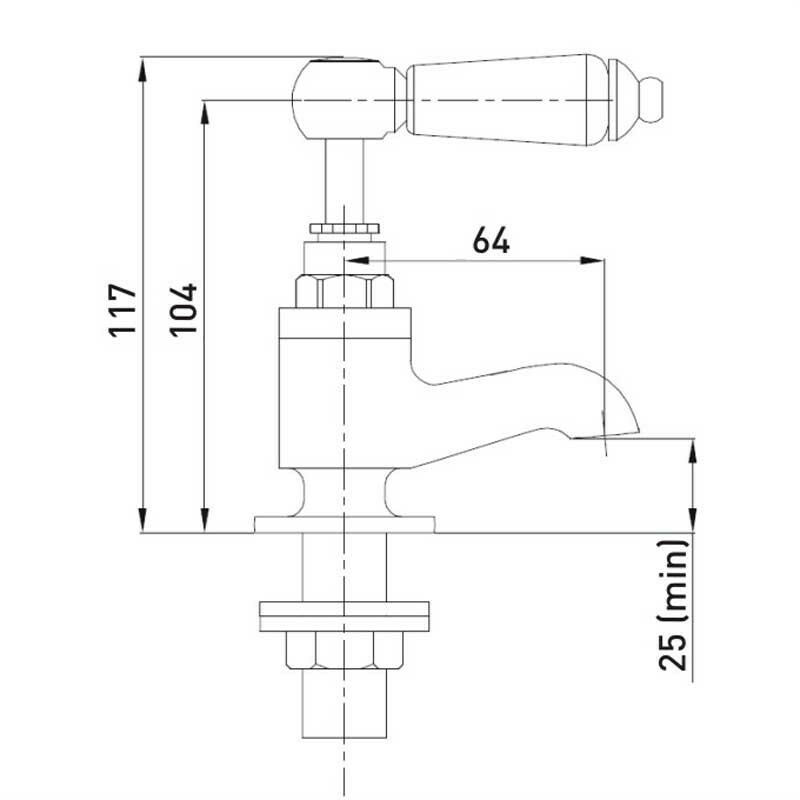 They have ceramic disc valves within for an easy to use quarter turn control. 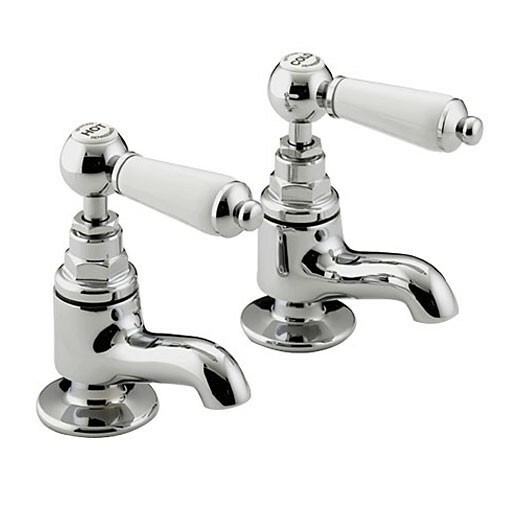 The Renaissance vanity basin taps are only available in chrome plated finish as shown. Great quality and traditional looks. Product : Great quality and traditional looks.